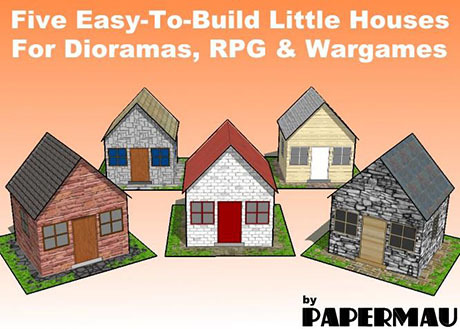 Created by my friend Mauther, here are five easy to assemble Little Houses. 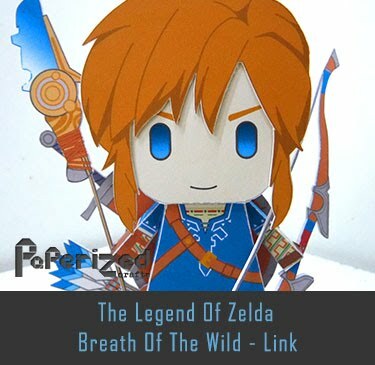 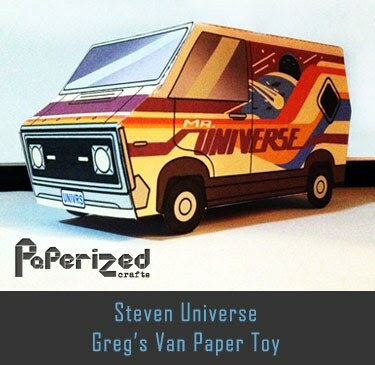 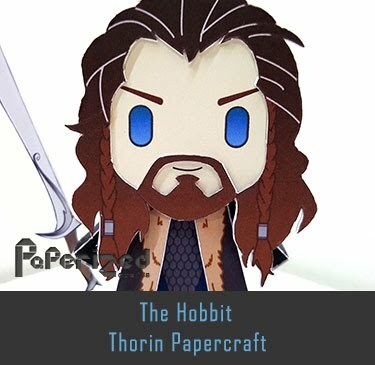 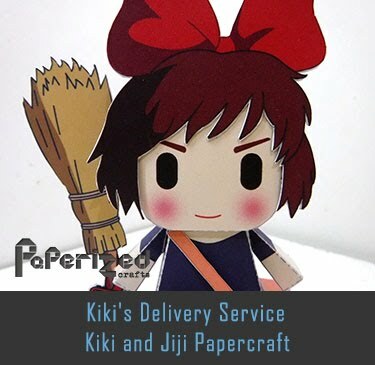 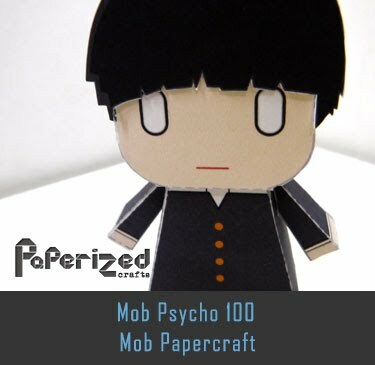 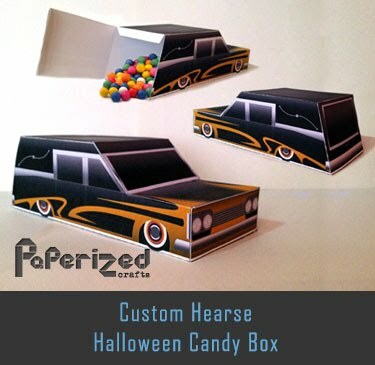 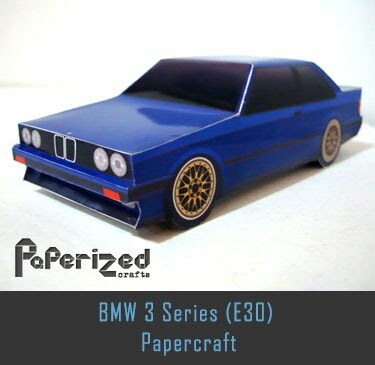 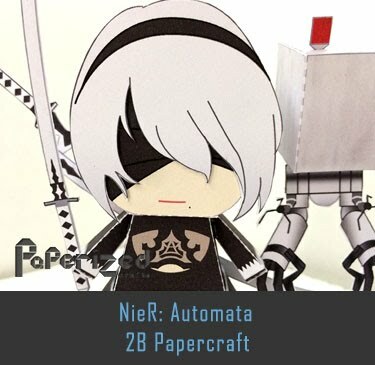 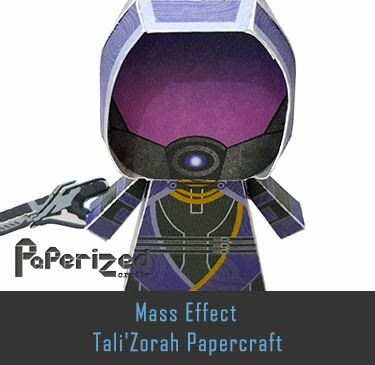 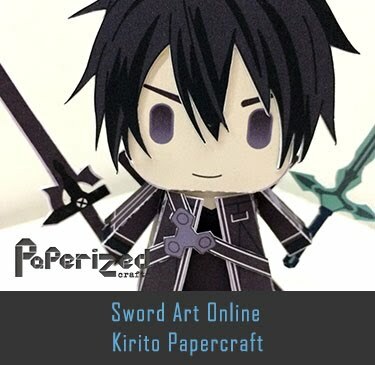 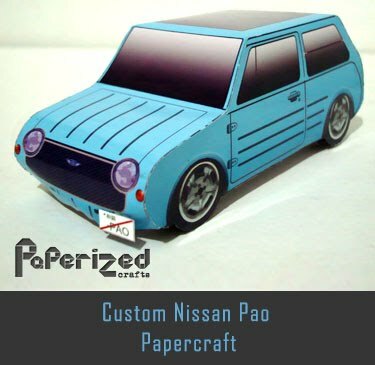 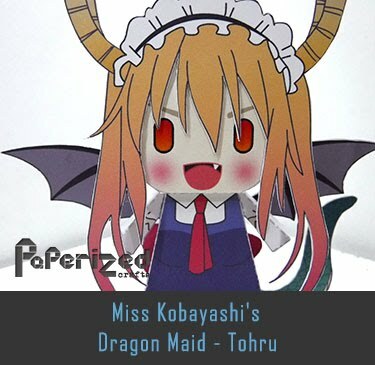 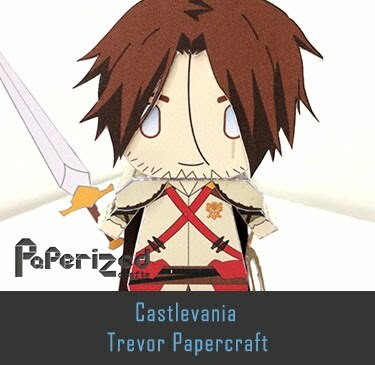 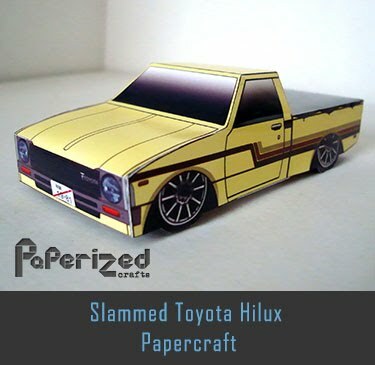 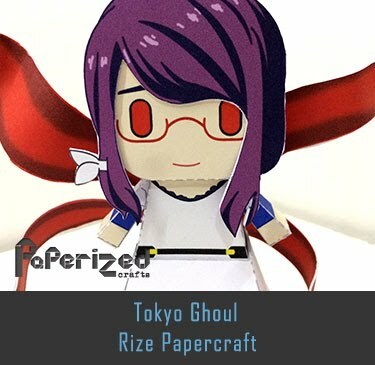 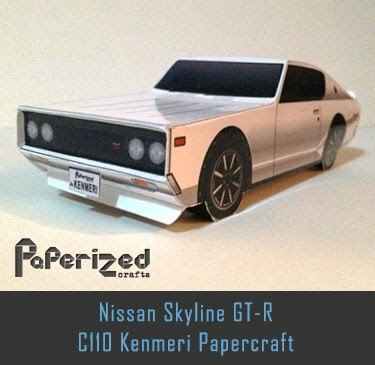 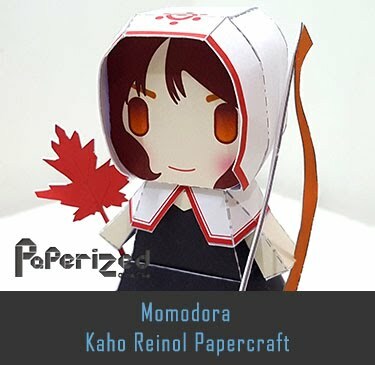 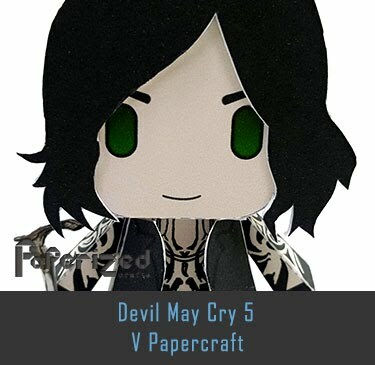 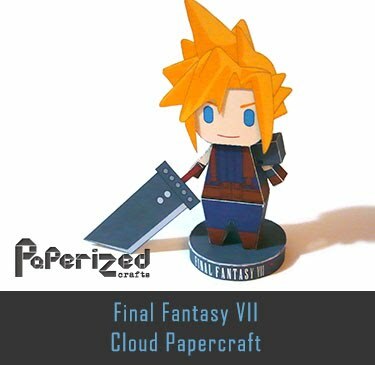 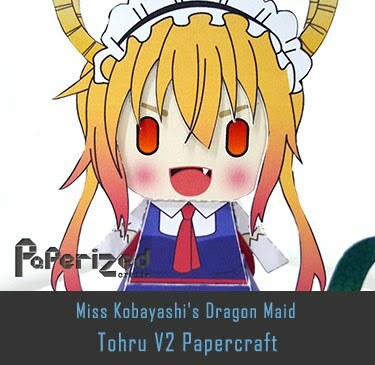 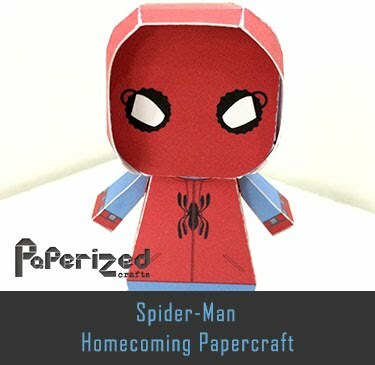 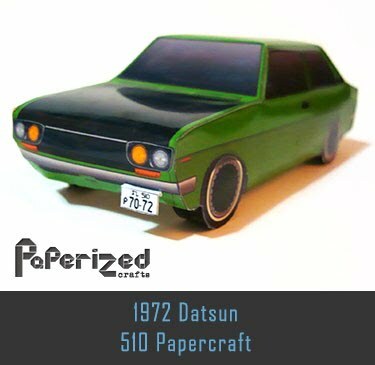 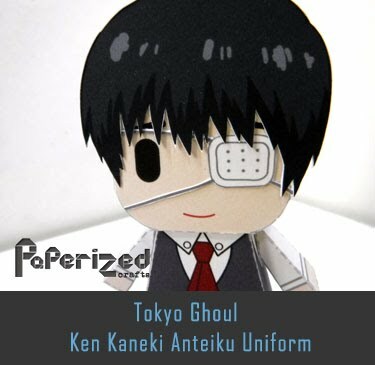 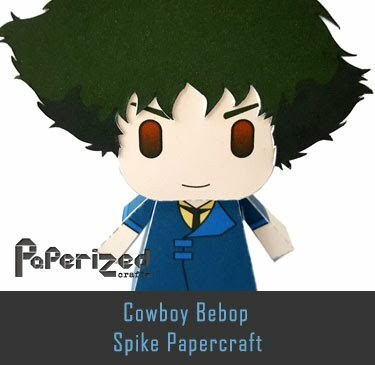 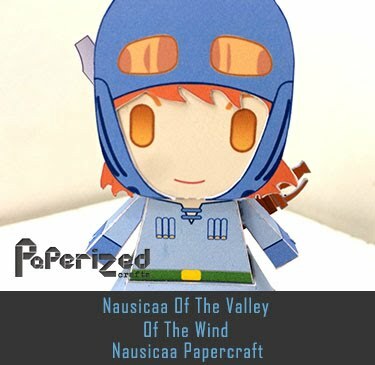 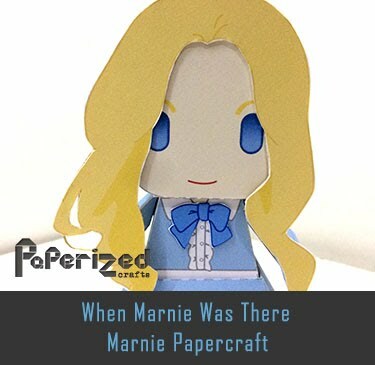 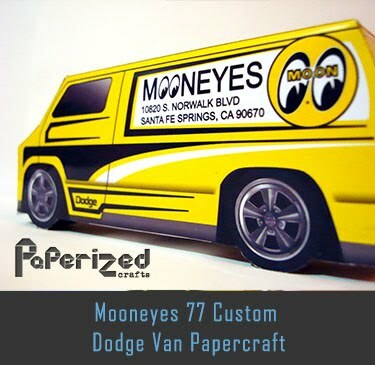 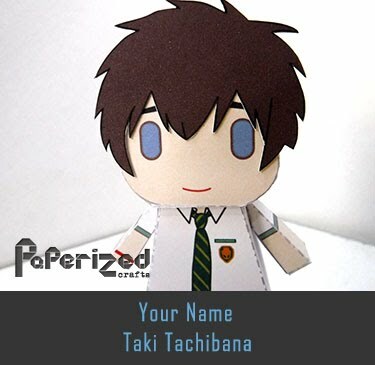 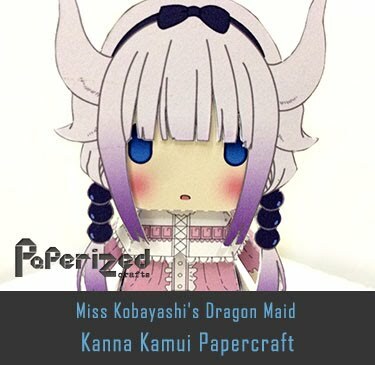 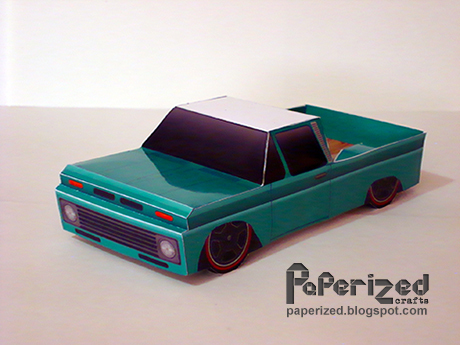 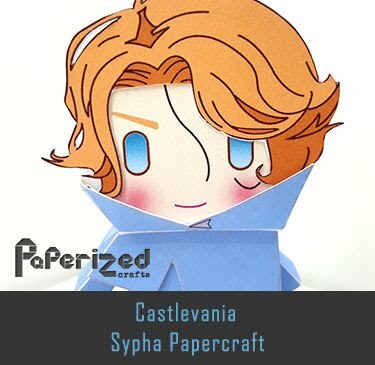 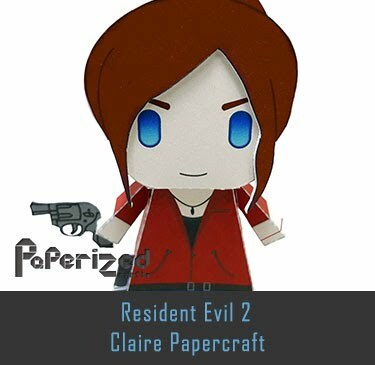 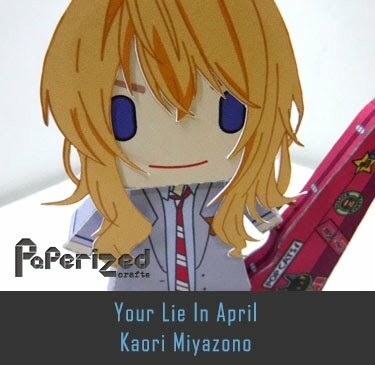 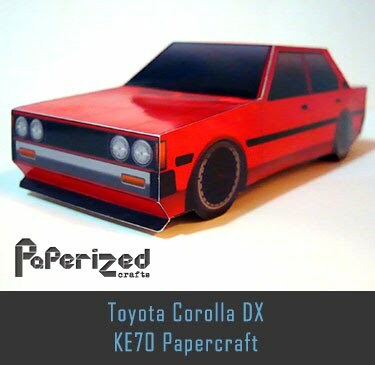 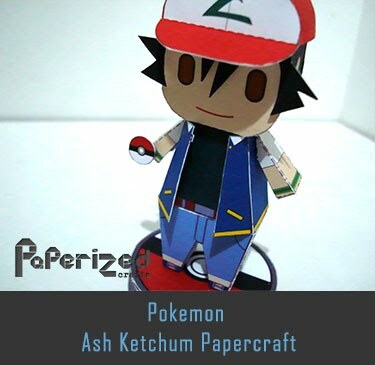 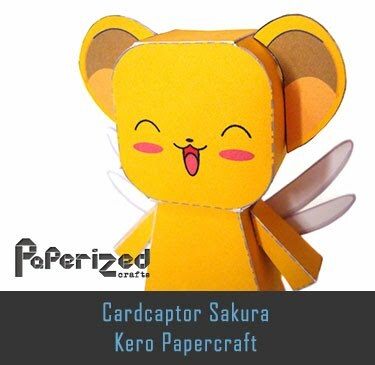 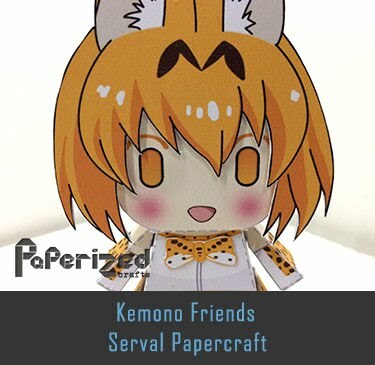 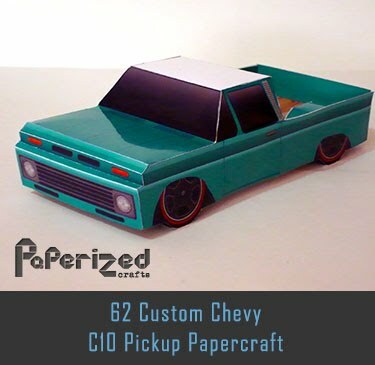 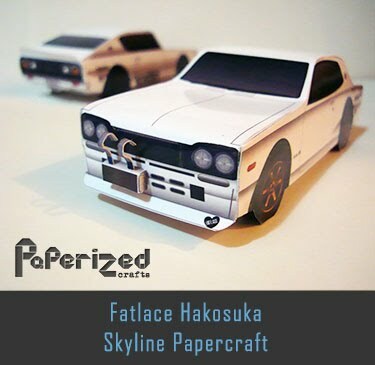 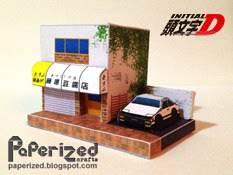 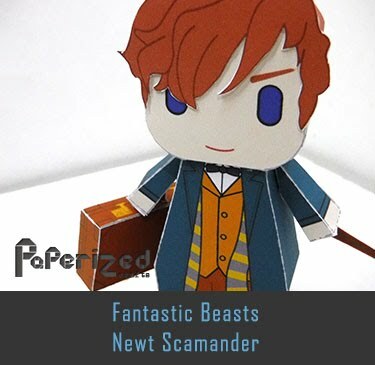 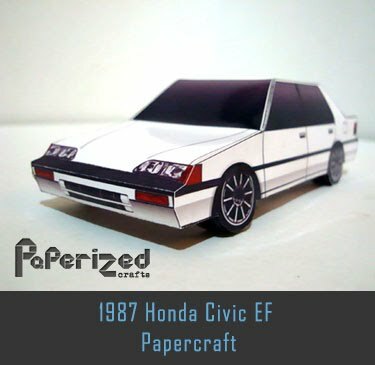 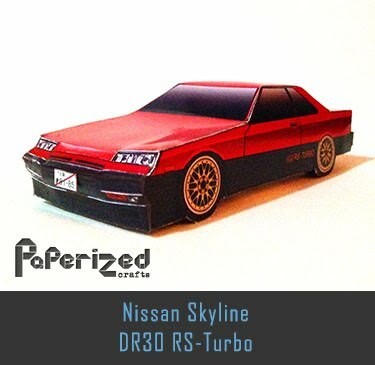 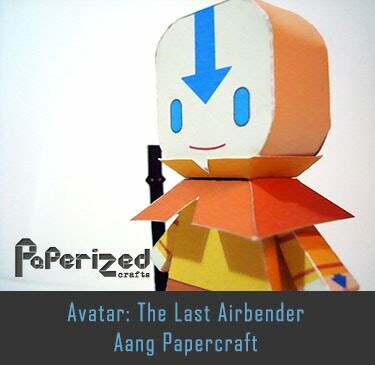 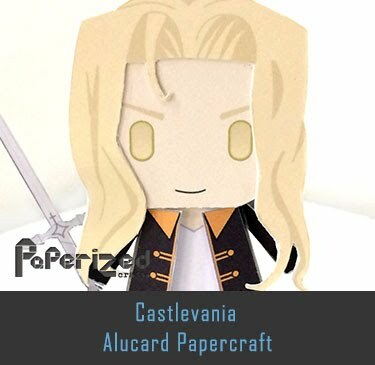 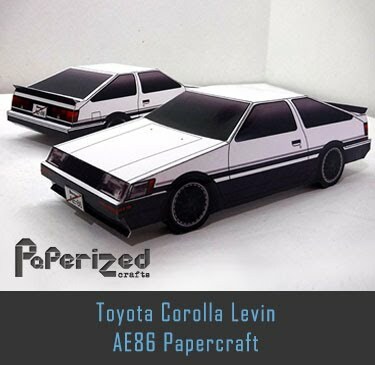 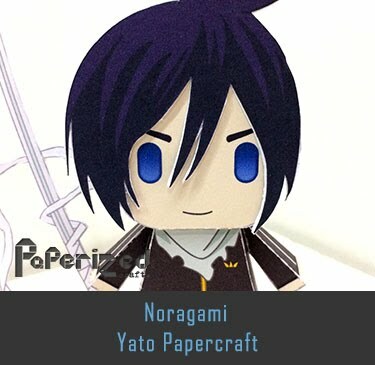 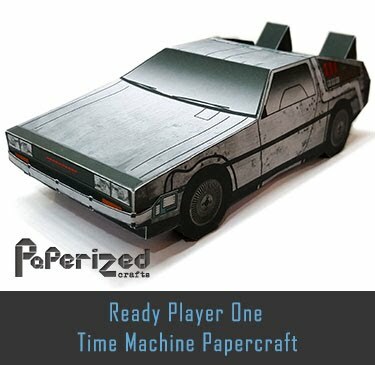 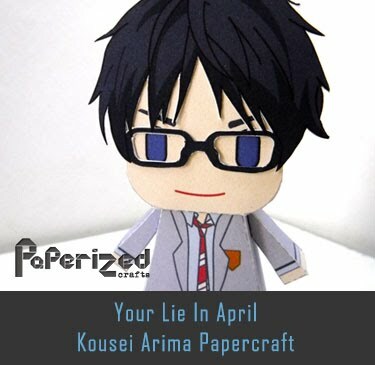 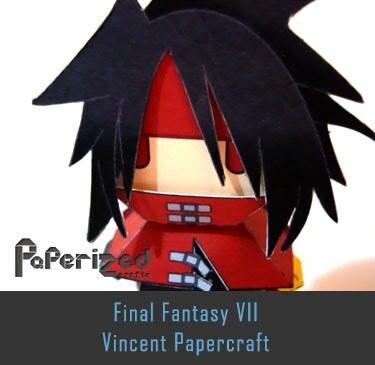 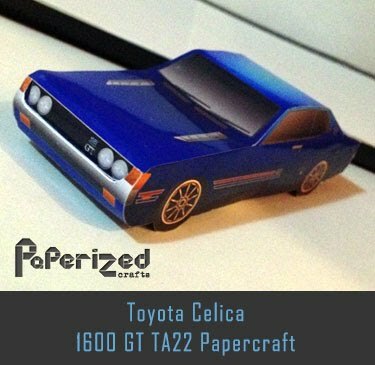 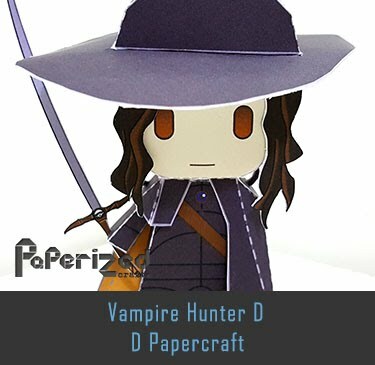 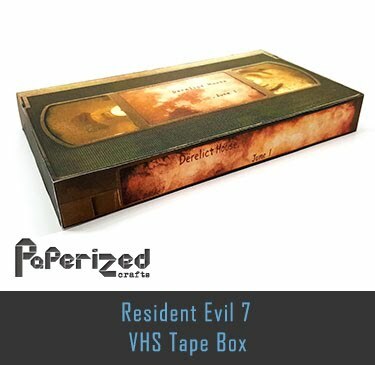 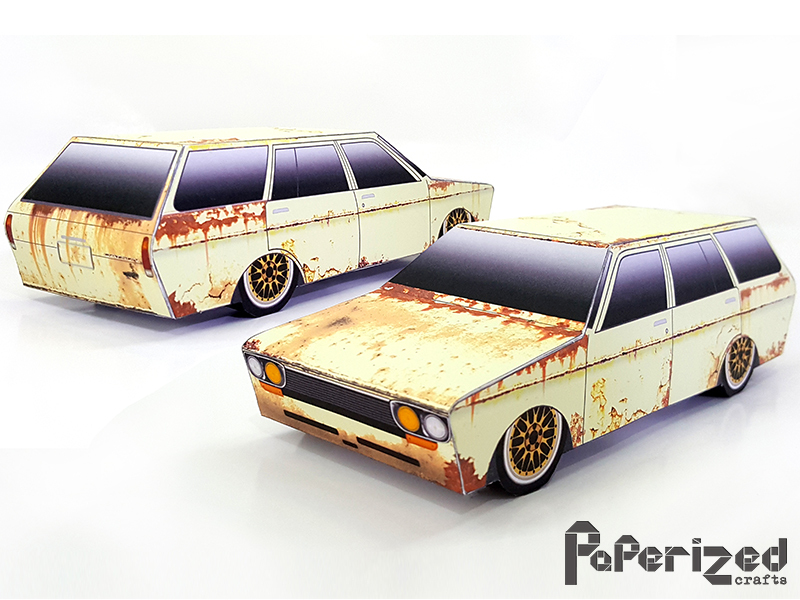 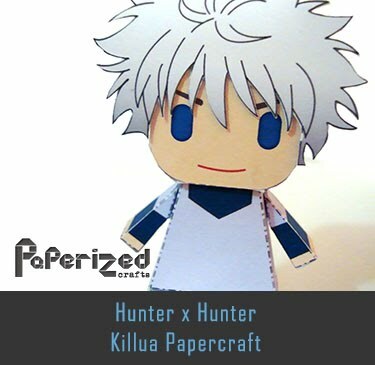 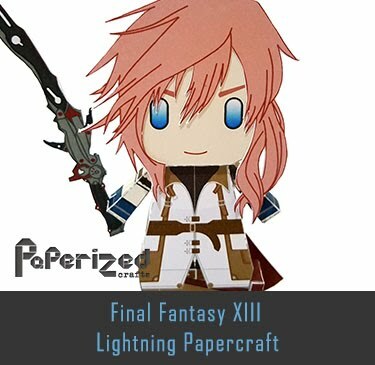 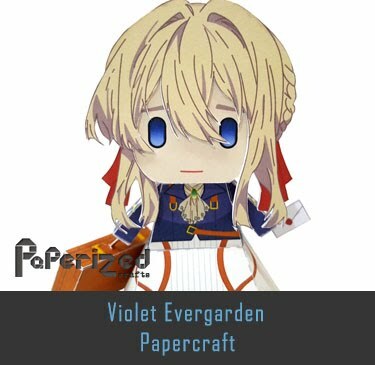 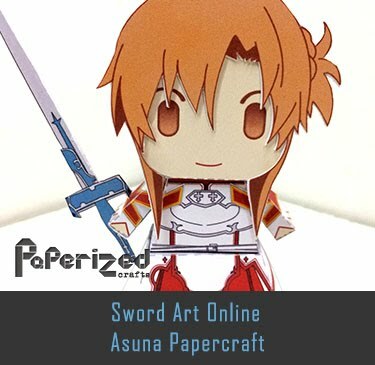 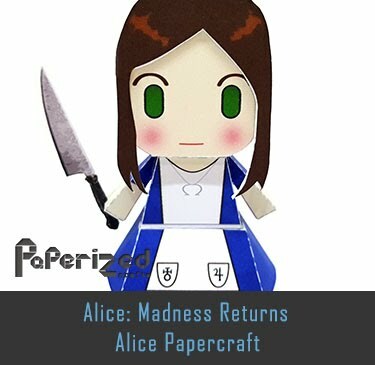 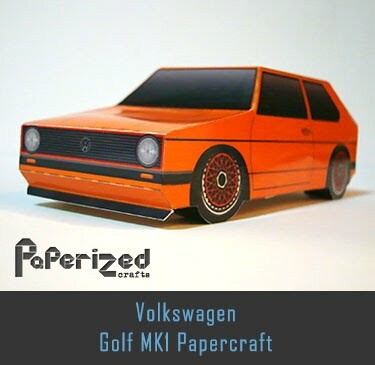 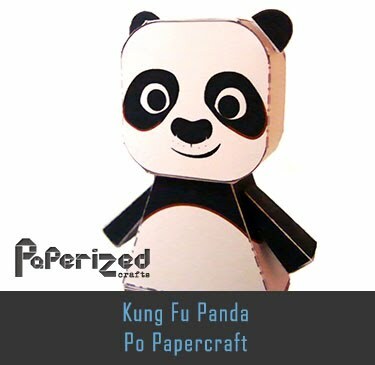 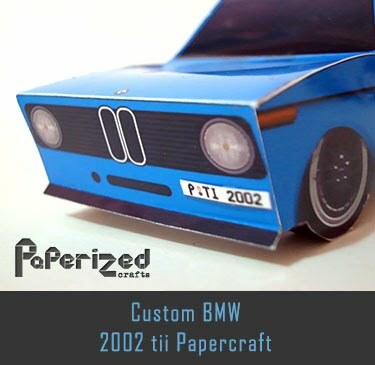 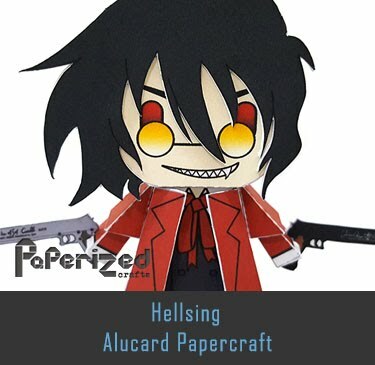 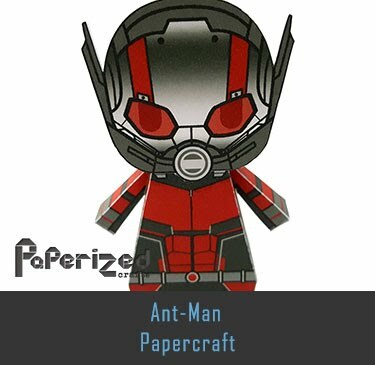 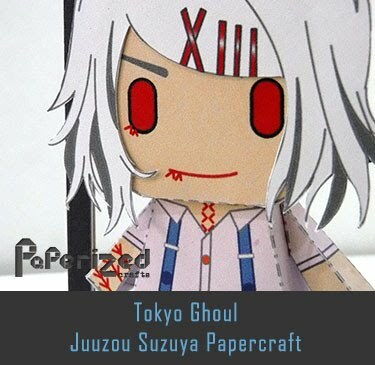 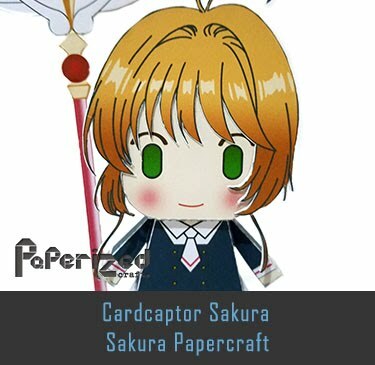 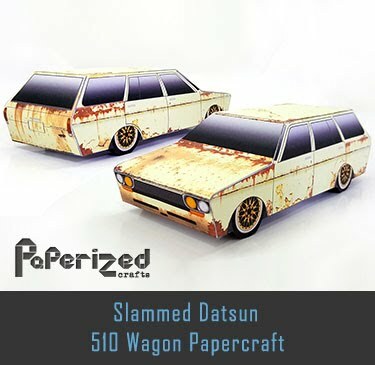 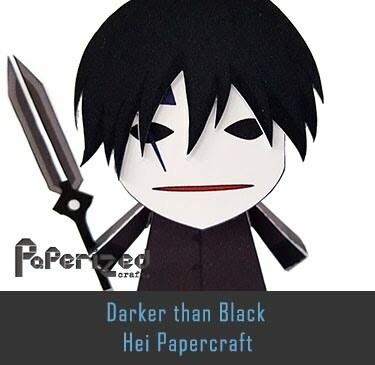 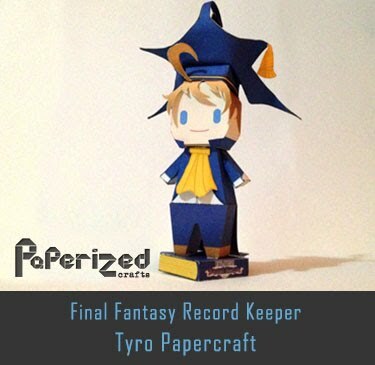 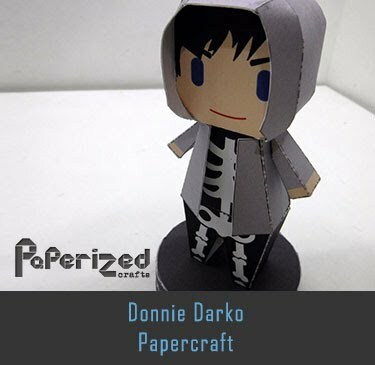 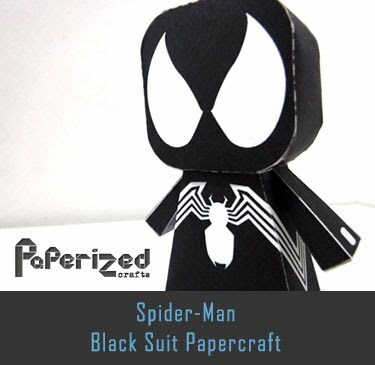 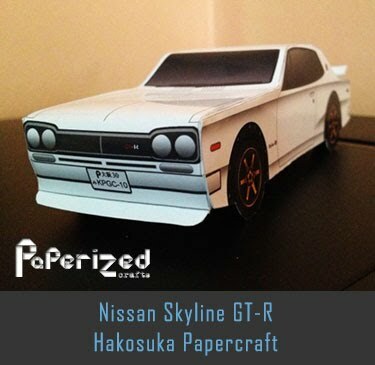 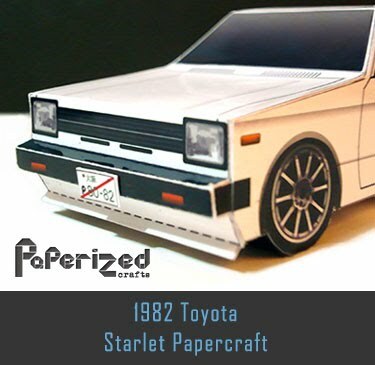 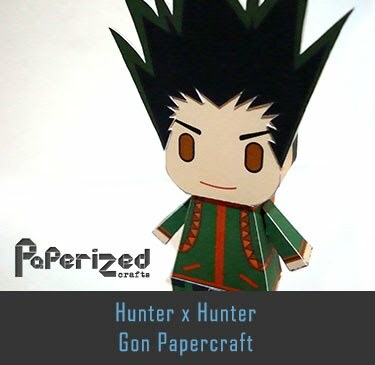 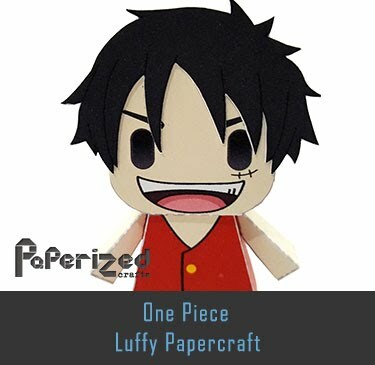 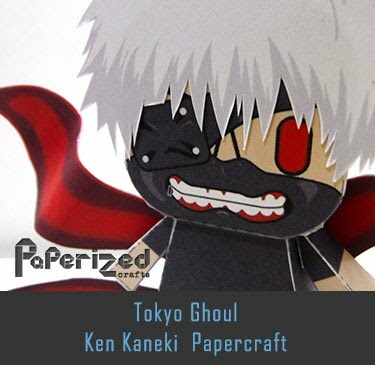 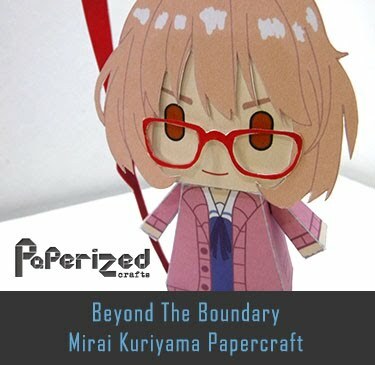 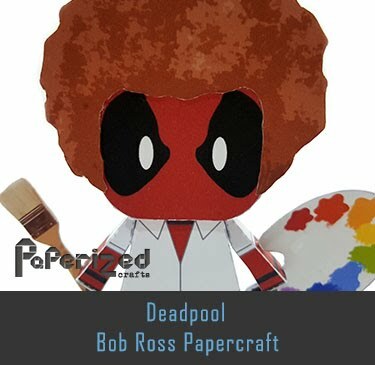 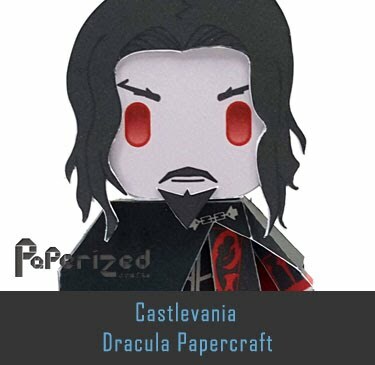 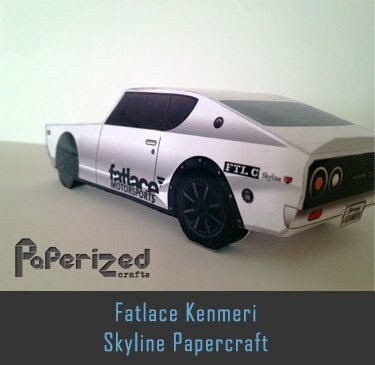 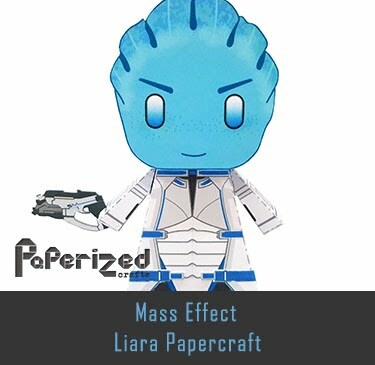 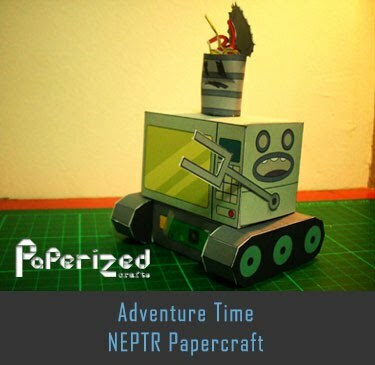 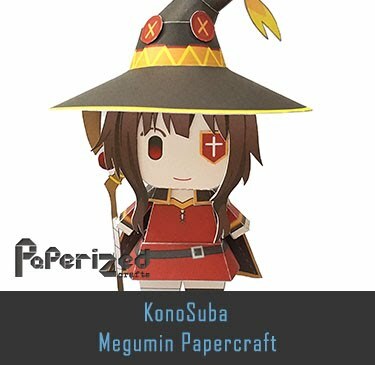 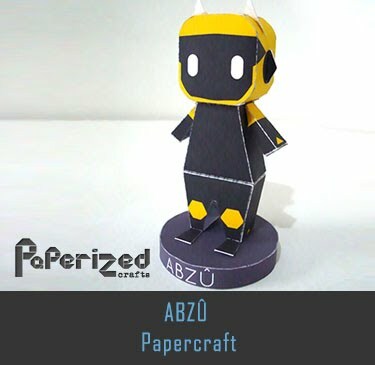 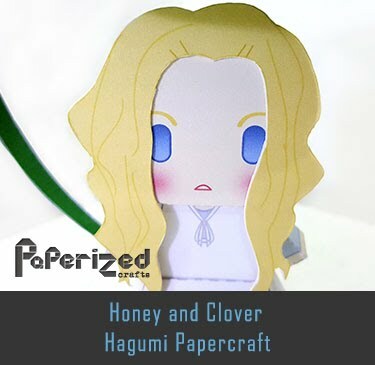 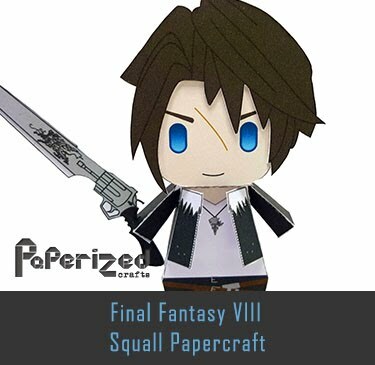 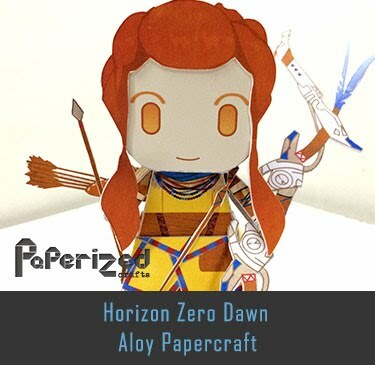 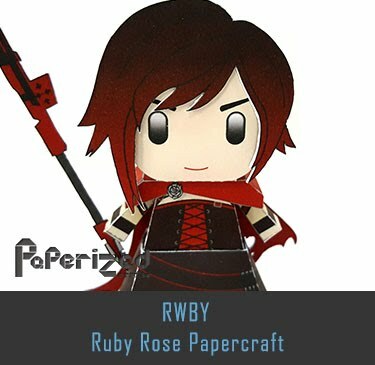 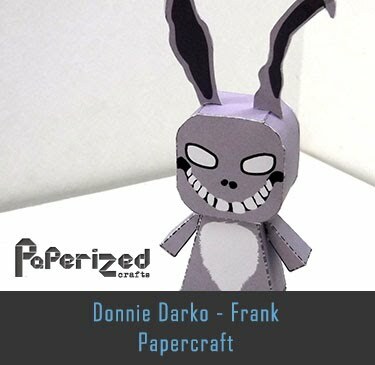 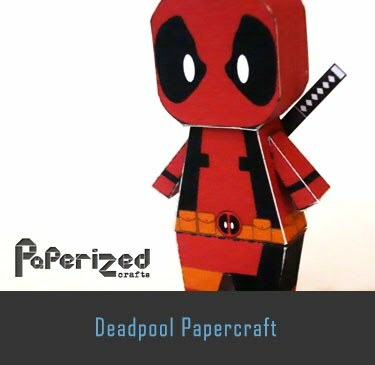 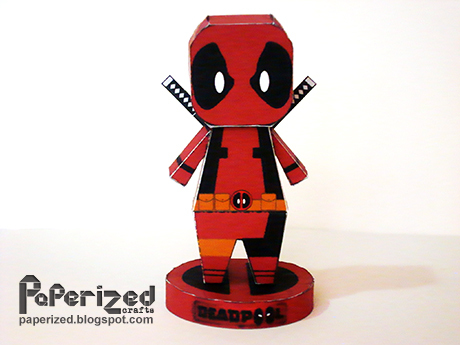 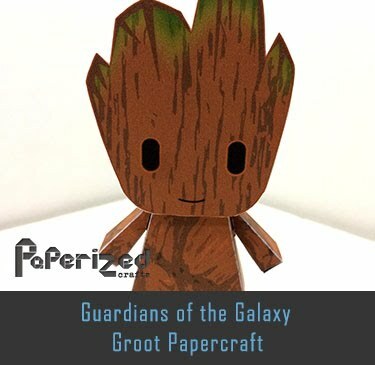 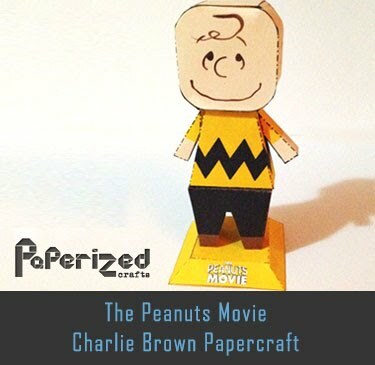 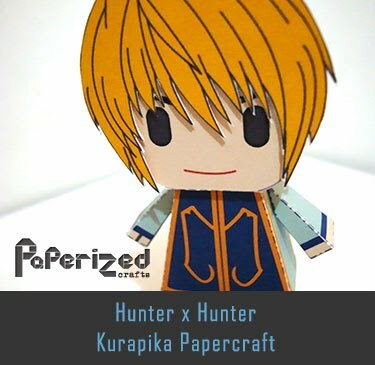 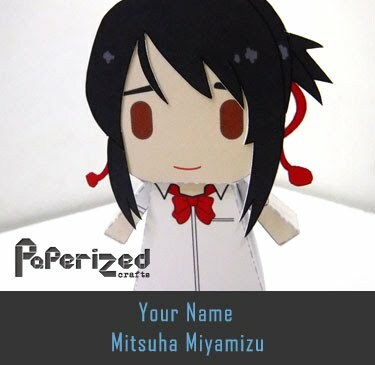 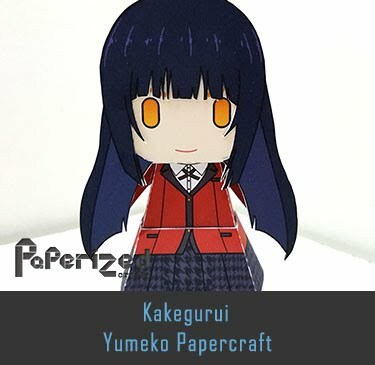 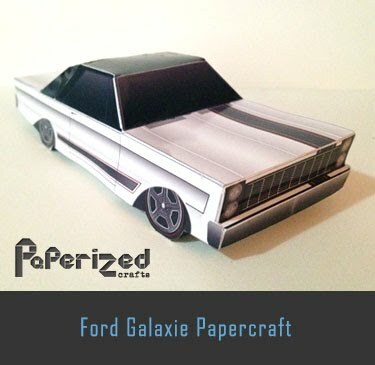 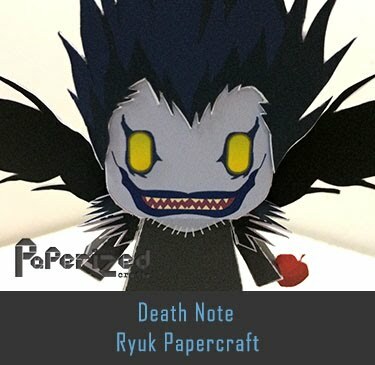 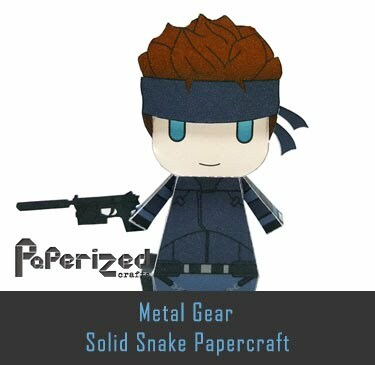 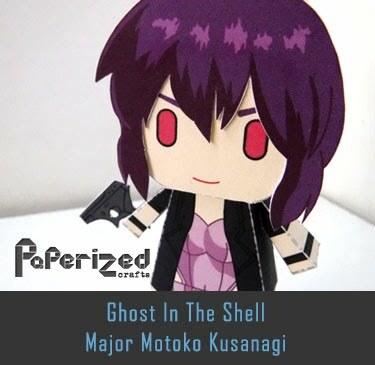 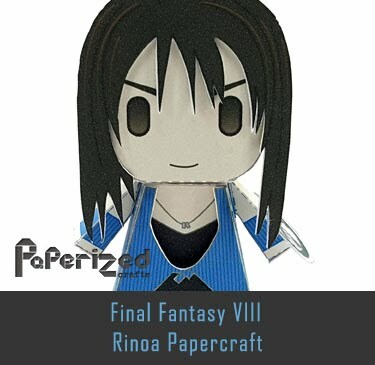 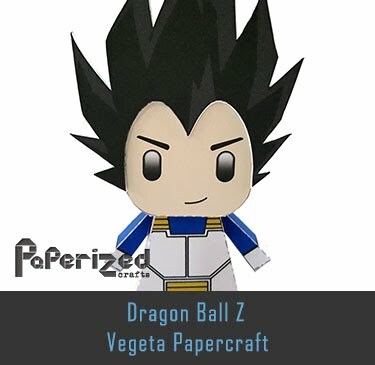 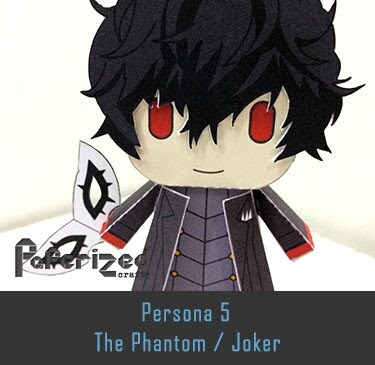 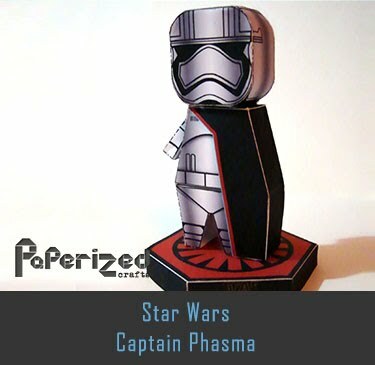 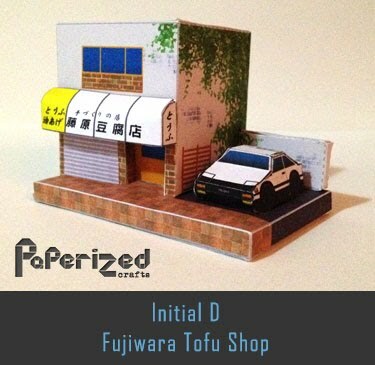 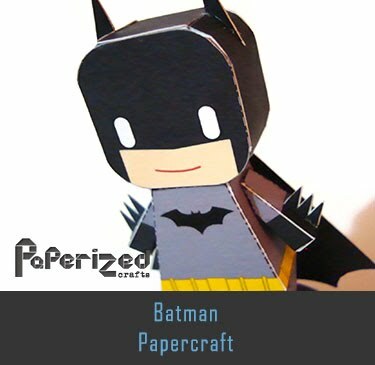 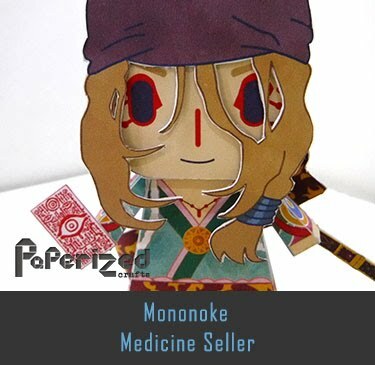 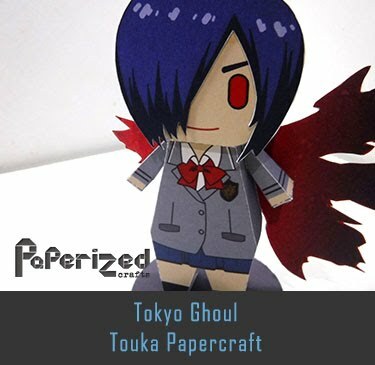 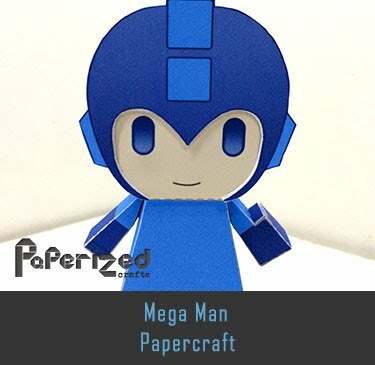 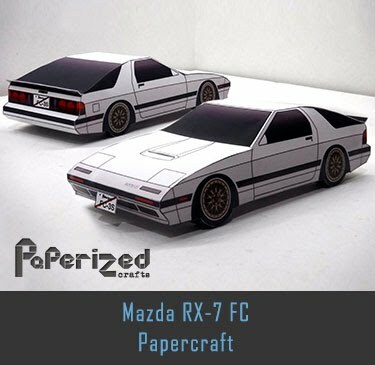 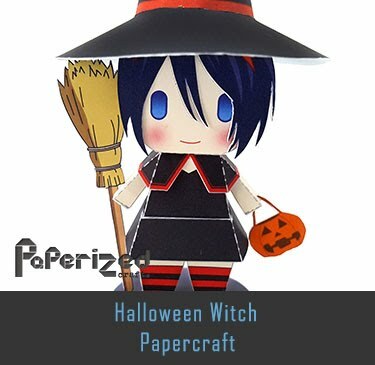 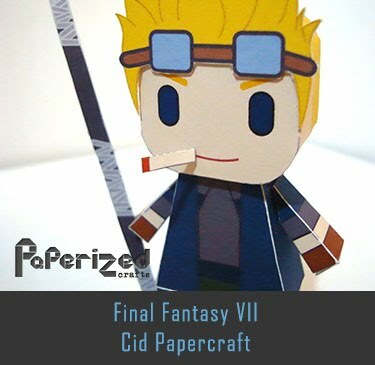 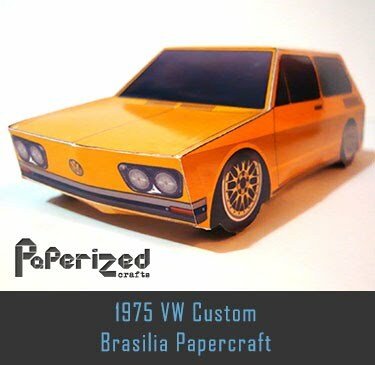 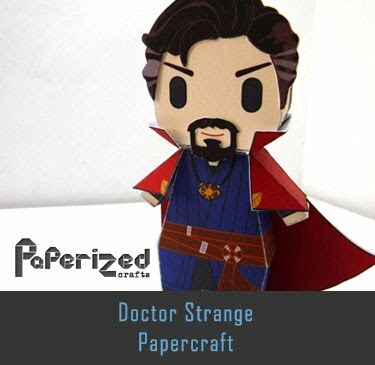 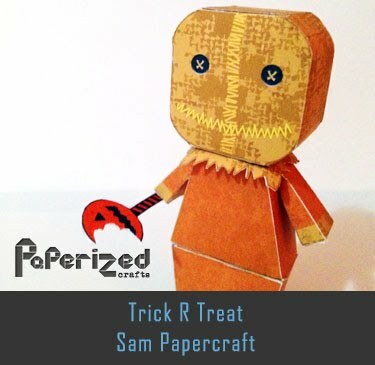 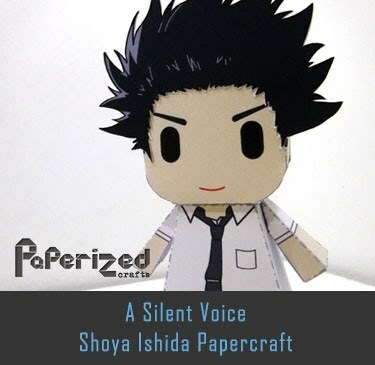 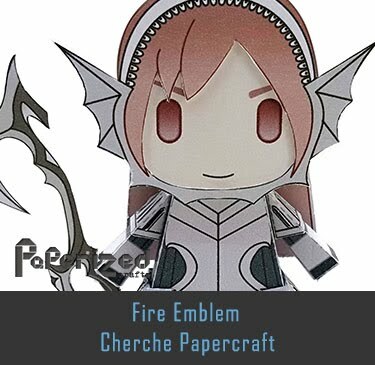 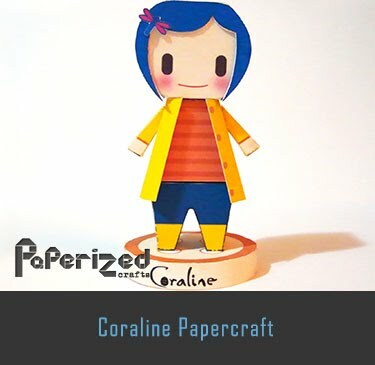 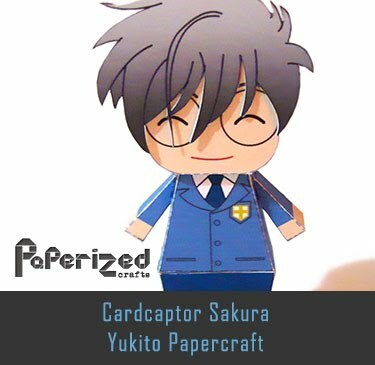 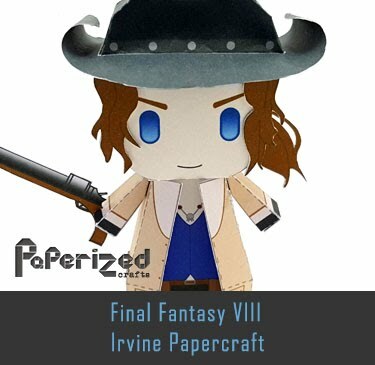 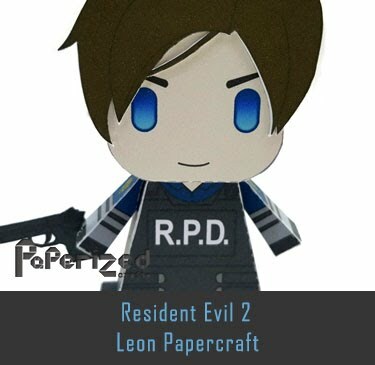 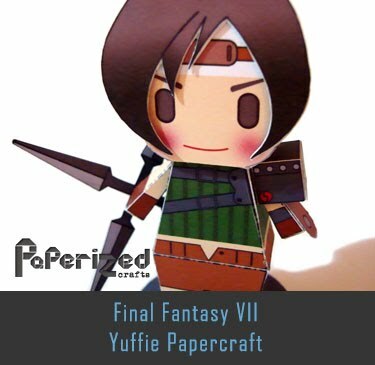 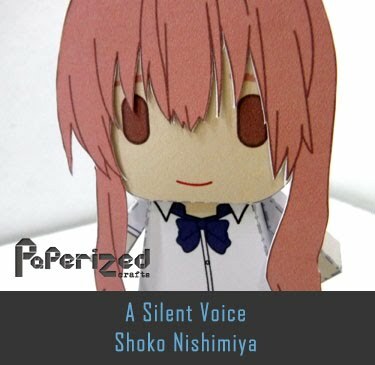 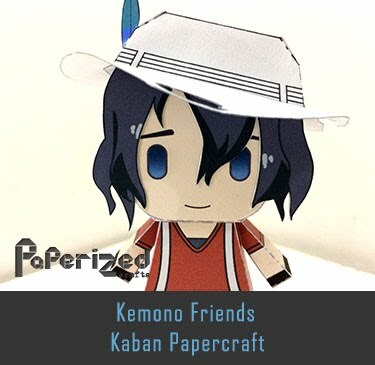 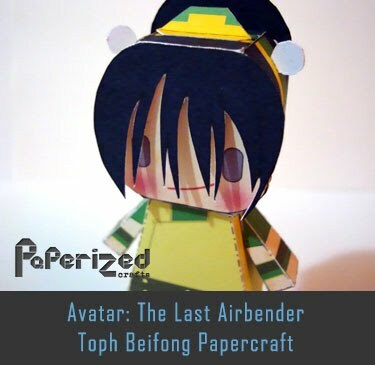 Papercraft from Papermau website. 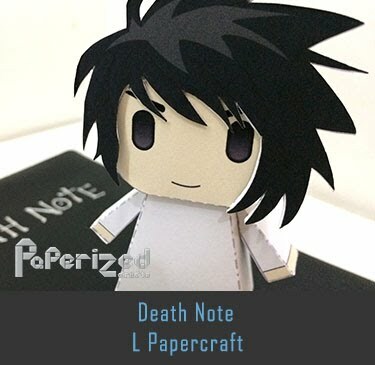 Thanks, Paulo. 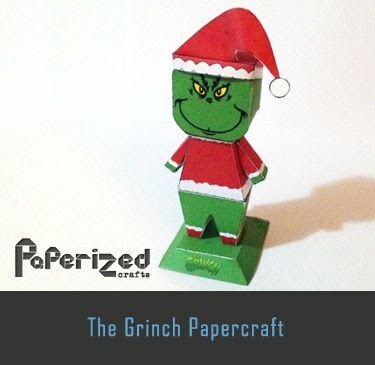 Greetings from Brazil!